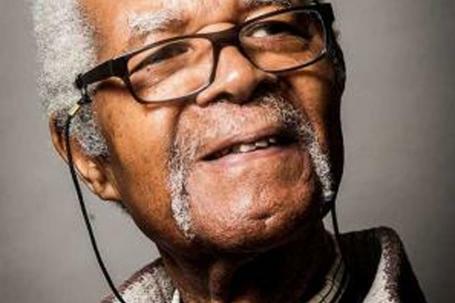 SAM KING, co-founder of The Equiano Society and Windrush Foundation, passed away peacefully in his sleep on Friday, June 17 2016 at the age of 90 in Brixton, south London. 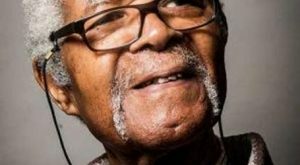 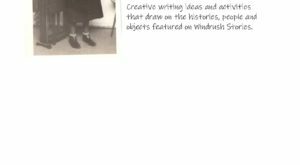 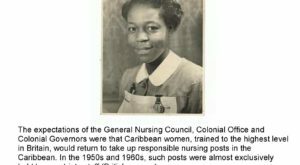 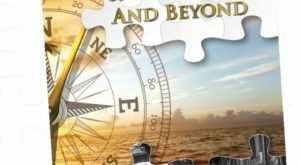 He was one of the generations of Windrush Pioneers who served in World War 2 and heard the calls of the Mother Country to help the reconstruction of Britain after the war doing key jobs in the NHS, public services, transport, industry, and construction. 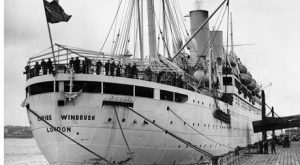 Although there were other ships that brought migrants from the Caribbean and other parts of the Commonwealth to Britain it was the Empire Windrush which docked in Tilbury on June 22nd 1948 that captured the imagination of the British public and created the message to the Commonwealth that all migrants were welcome here. 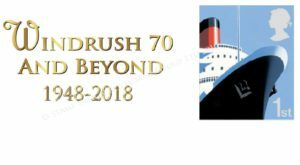 Sadly, 68 years later, the issue of migration is one that still divides opinions and the country as reflected in the recent EU referendum debate.